Now Reading : What Is an Artist-Endowed Foundation? 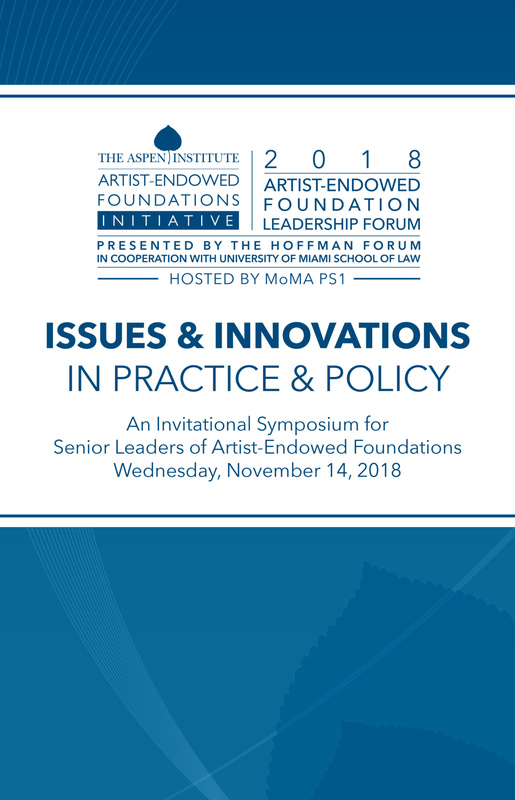 For research purposes, AEFI’S National Study of Artist-Endowed Foundations defines an artist-endowed foundation as a tax-exempt, private foundation created or endowed by a visual artist, the artist’s surviving spouse, or other heirs or beneficiaries to own the artist’s assets for use in furthering charitable and educational activities serving a public benefit. Among assets conveyed to artist-endowed foundations are financial and investment assets, art assets (art collections, archives, libraries, and intellectual property), real property (land, residences, studios, and exhibition facilities), and other types of personal property. 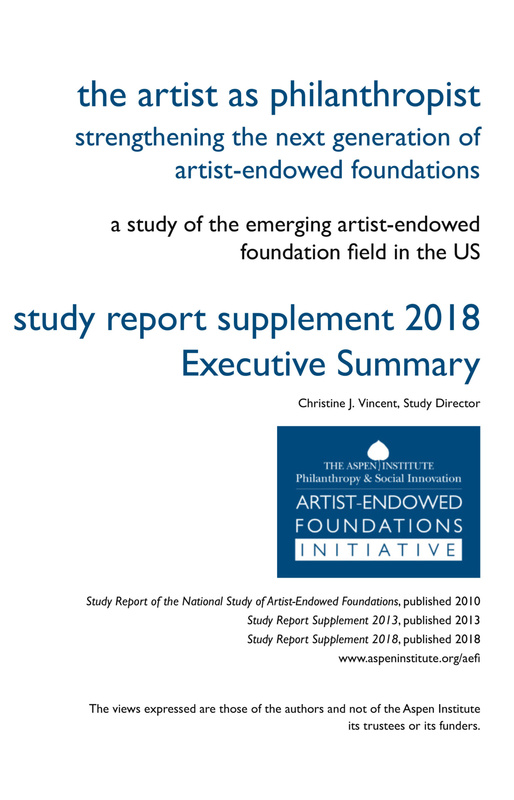 Artist-endowed foundations realize their charitable purposes in a variety of ways, generally with a focus on cultural philanthropy and artistic heritage stewardship. They may make grants to nonprofits and to artists and scholars, and they may steward art collections, operate study centers, conduct scholarship, contribute artwork to museums, manage artist residency facilities, and administer art education programs. Many combine multiple charitable activities. WHAT IS THE ARTIST-ENDOWED FOUNDATION FIELD? 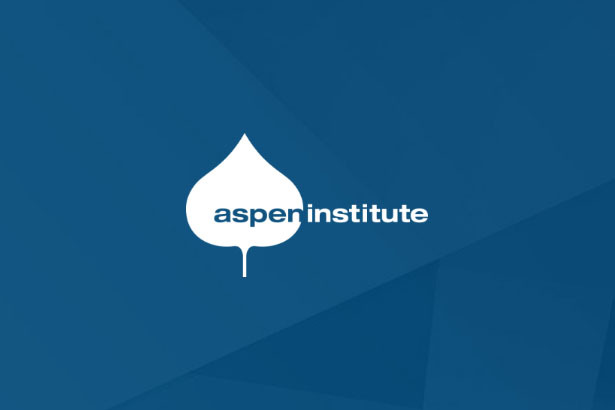 AEFI’s National Study documented this small but fast-growing field and identified more than 360 foundations, many created in the past two decades. From 2005 to 2010, assets held by artist-endowed foundations grew 44 percent to $3.5 billion, and within that, art assets almost doubled, rising to $2 billion. In the same period, annual charitable disbursements for grants and direct operation of charitable activities (study centers, exhibition programs, art education classes, artist residencies, etc.) increased 60 percent, to $132 million. More than 80 percent of grantmaking focused on the arts, signaling an important potential to expand the country’s cultural philanthropy resources. Even as foundations maintain a robust distribution of artworks via charitable gifts and sales, significant new bequests, including those of Robert Rauschenberg, Cy Twombly, Louise Bourgeois and Helen Frankenthaler, to name a few, are fueling exponential growth, with the field’s aggregate assets on track to more than double in value between 2010 and 2015.